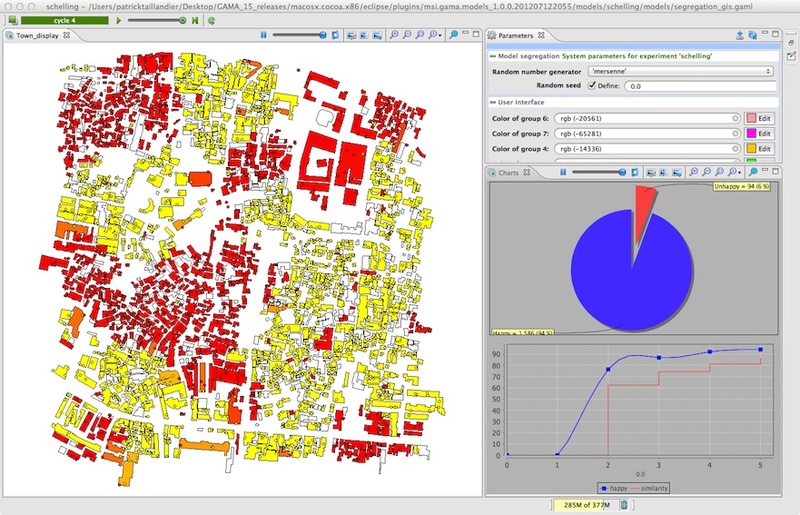 "GAMA is a simulation platform, which aims at providing field experts, modelers, and computer scientists with a complete modeling and simulation development environment for building spatially explicit agent-based simulations." The site offers a series of tutorials, supporting documents and publications which show the potential of GAMA. The movie below gives an excellent overview of what GAMA can do. 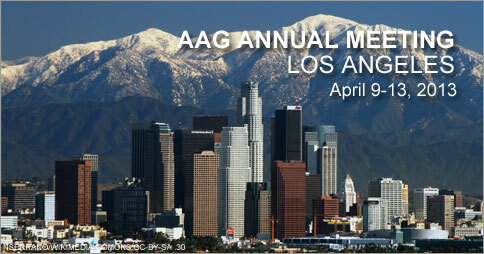 If you attending the AAG Annual Meeting this year, please feel free to come to our sessions entitled Agent-Based and Cellular Automata Models for Geographical Systems. 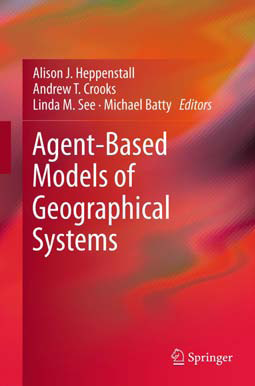 The use of Agent-based Modeling (ABM) and Cellular Automata (CA) models within geographical systems are starting to mature as methodologies to explore a wide range of geographical and more broadly social sciences problems facing society. 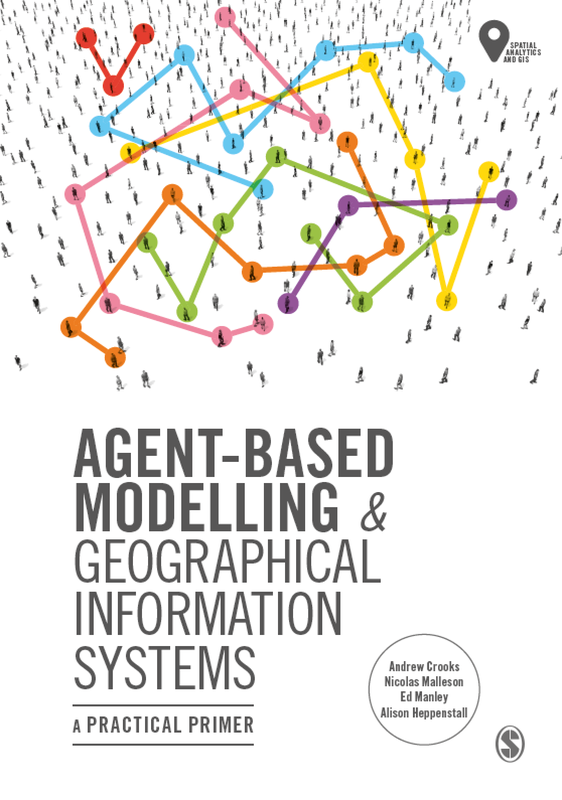 The aim of these sessions is to bring together researchers utilizing agent-based models, CA (and associated methodologies) to discuss topics relating to: theory, technical issues and applications domains of ABM and CA within geographical systems. Christopher Bone, Department of Geography, University of Oregon. Andrew Crooks, Computational Social Science, George Mason University. Suzana Dragicevic, Department of Geography, Simon Fraser University. Alison Heppenstall, School of Geography, University of Leeds. 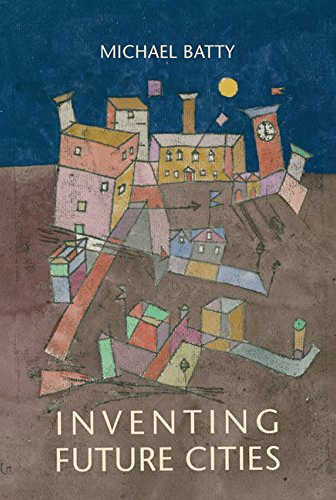 Michael Batty, Centre for Advanced Spatial Analysis (CASA), University College London. Amit Patel, School of Public Policy, George Mason University. Incorporating Heterogeneous Spatial Cognition into Urban Road Transportation Simulation - What Improvement on Conventional Methods?